Martel, Inc. offers state of the art equipment and technology to provide the best protection and deliver the fastest response times available. We believe Interlogix’s line of security products does just that. You can rest assured being protected by the best equipment available. 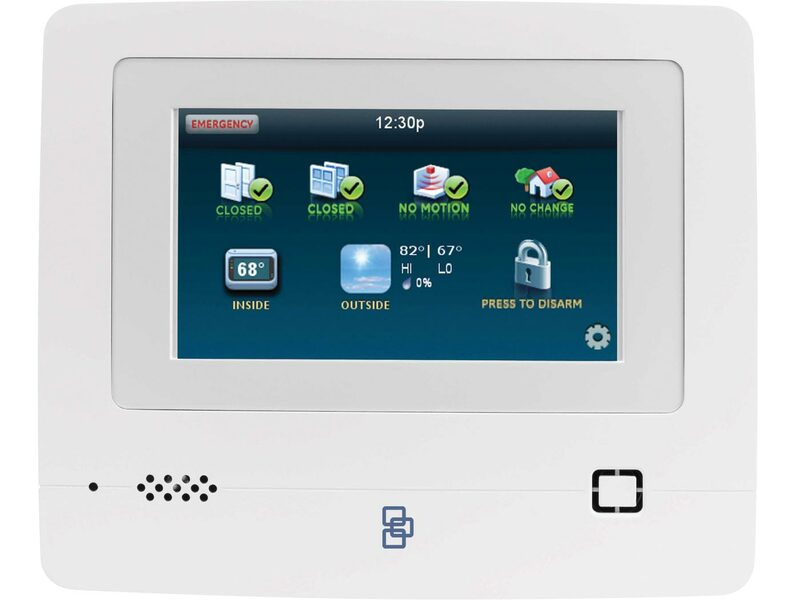 Concord® 4 provides residential and commercial environments with full-featured security. Concord 4 offers 96 hard-wired zones, wireless zones or combination of both. Flexibility continues with convenient features such as a wireless keychain touchpad to arm or disarm the system, optional lighting controls and a special latchkey function for working parents that pages when a child arrives safely at home. The wireless GSM gateway module allows you to monitor your home or office building status from a smartphone app or from the Alarm.com web site. The Concord® system allows you to enjoy comprehensive security that’s just right for your situation. You can also integrate other systems including energy management, lighting, and audio/video control. Tailor your system by choosing from a variety of available options and features to meet your precise needs. Alarm.com doesn’t work like the outdated alarm systems you’re familiar with. Instead of being tied to a phone line, which can easily be cut and disabled, our technology platform works wirelessly through advanced GSM cell phone towers to maintain a dedicated and secure connection. 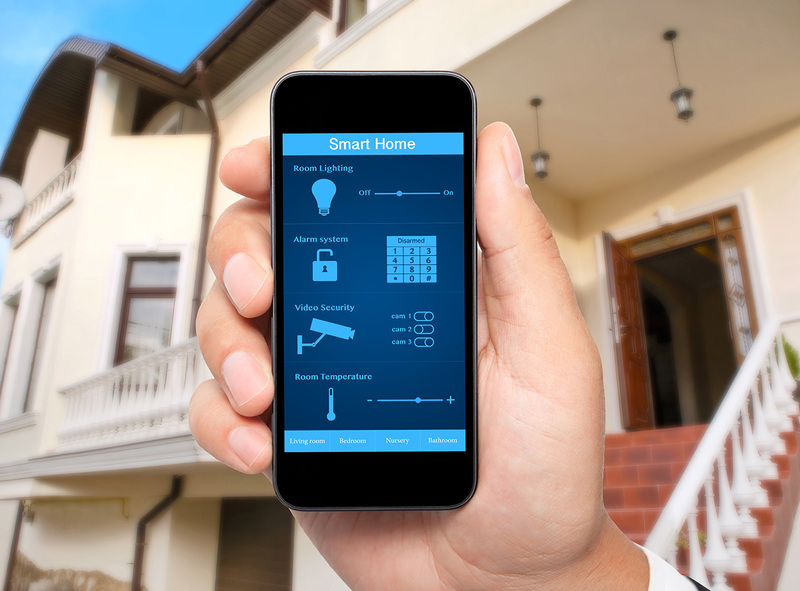 An Alarm.com home or business monitoring system works around the clock to log all events, including motion activity, system arming and disarming, when doors or cabinets open or close, power failures and more. An Alarm.com smart security system is so much more than an alarm – it’s a valuable tool you’ll use every day. Free Alarm.com mobile applications let you monitor and control your entire system from anywhere. That includes any web-enabled cell phone, smartphone, or smart device; including iPhone and Google Android devices.